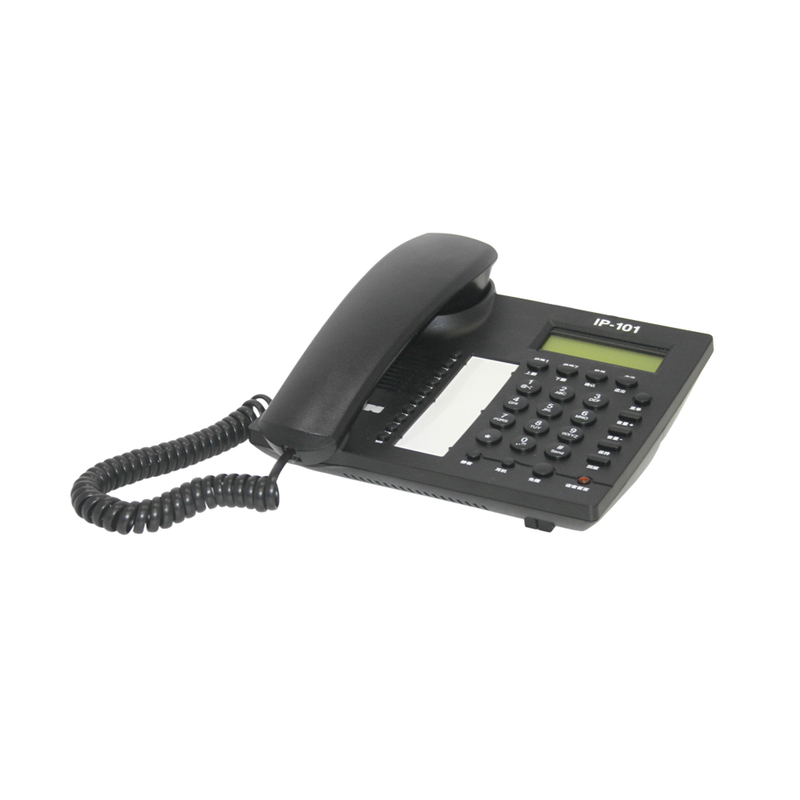 The VoIP Communication System has been designed to provide a combined solution for business communication needs. 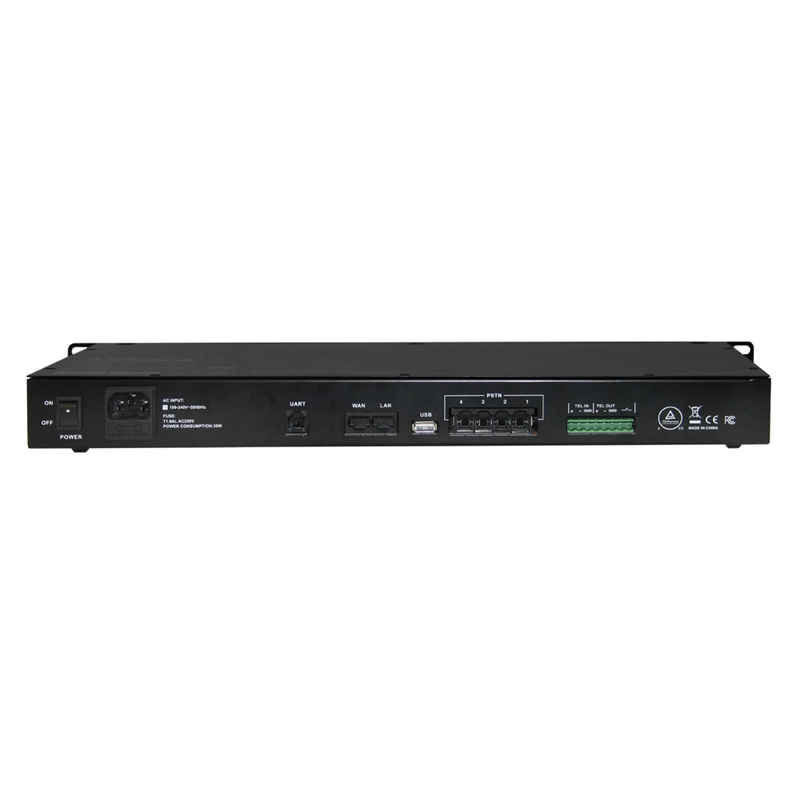 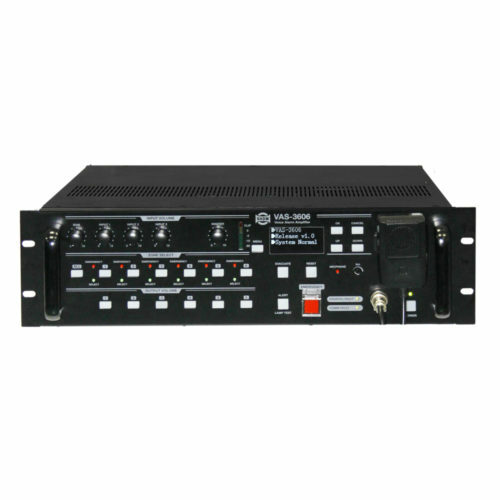 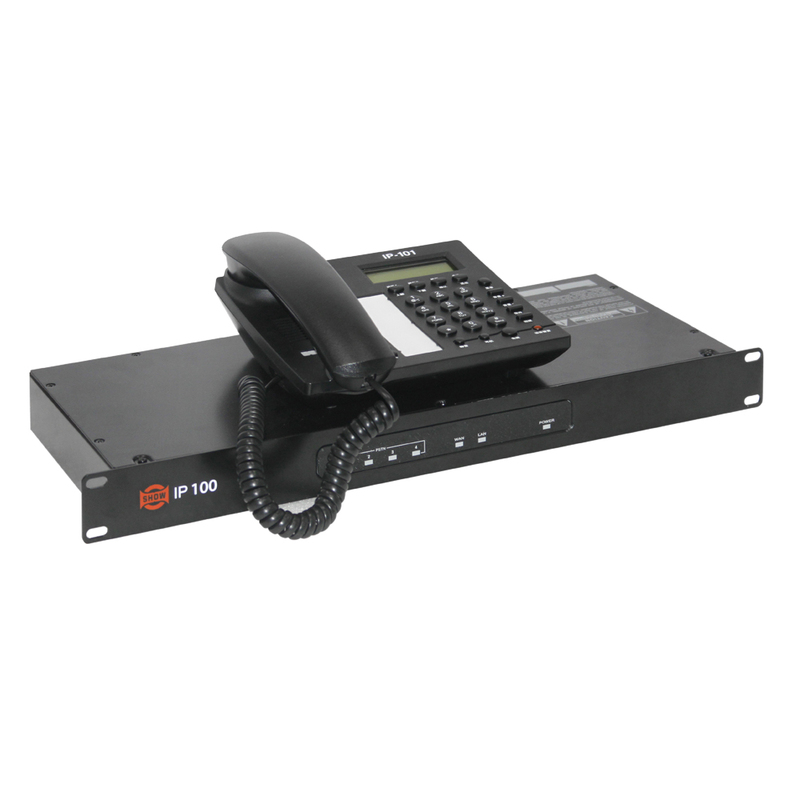 It consists of IP-100 (IP-PBX terminal) and IP-101 (VoIP telephone terminal). 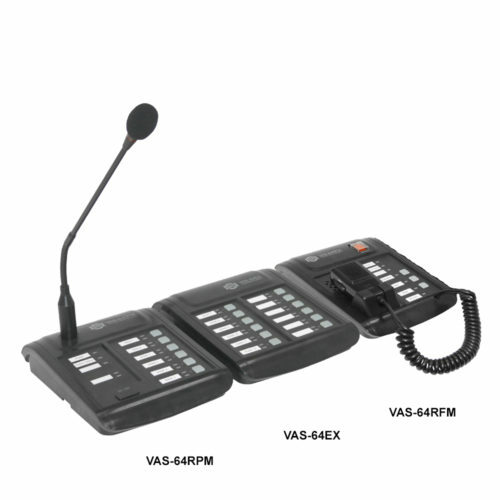 The VoIP Communication System has been designed to provide a combined solution for business communication needs. It consists of IP-100 (IP-PBX terminal) and IP-101 (VoIP telephone terminal). 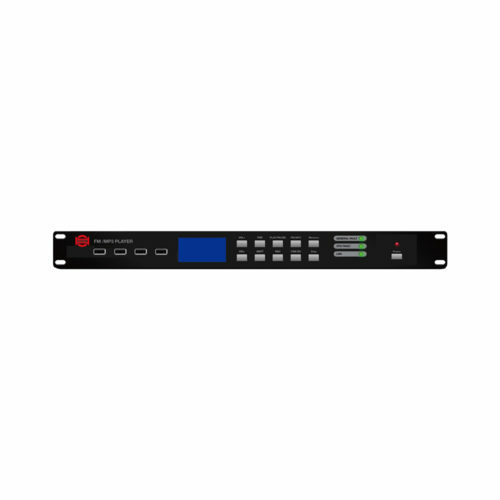 The system combines professional voice calling, data management and mobility capabilities in one easy-to-use tool to manage. 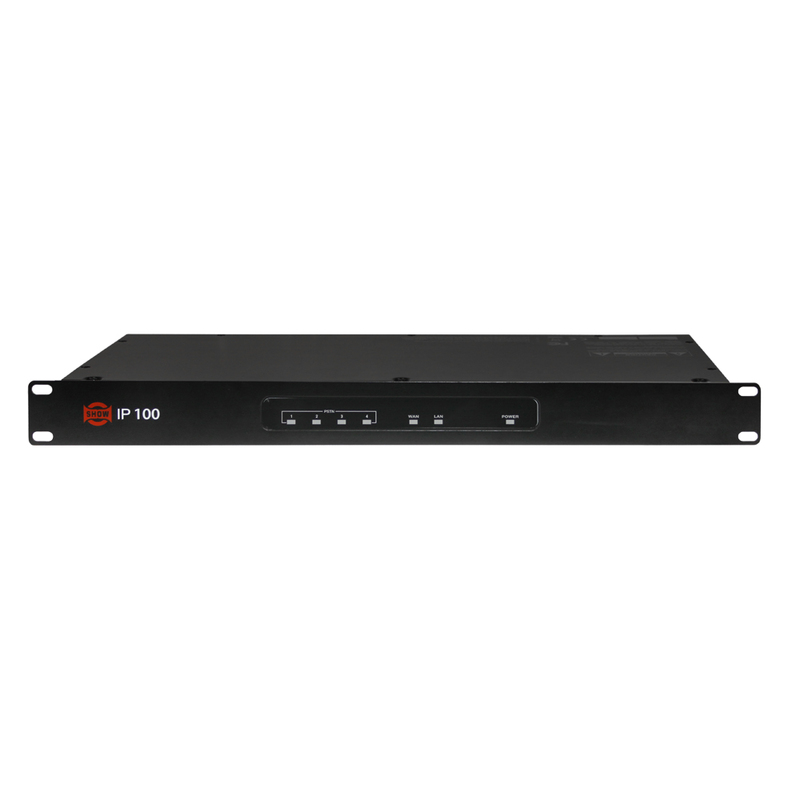 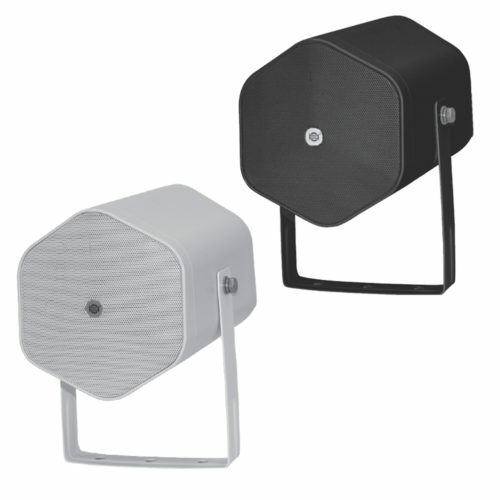 IP-100 devices enable organizations to unify multiple communication technologies, such as voice, conferencing, and data tools into a single, common network that enables management or remote access.